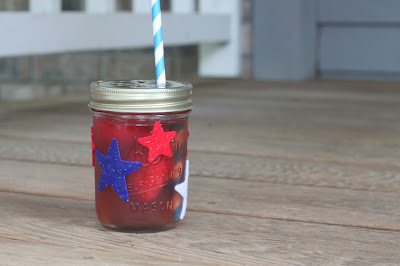 Here are a few fun details to add to the party this year and make July 4th extra special for the little ones. This is a super easy way to make a cool and festive party cup without using disposable cups. 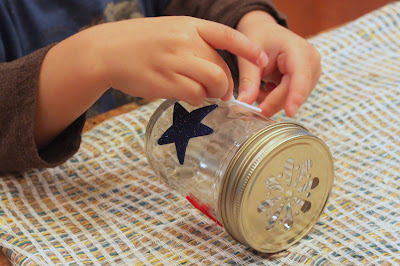 Grayson helped me decorate some small mason jars with red, white and blue felt star stickers. 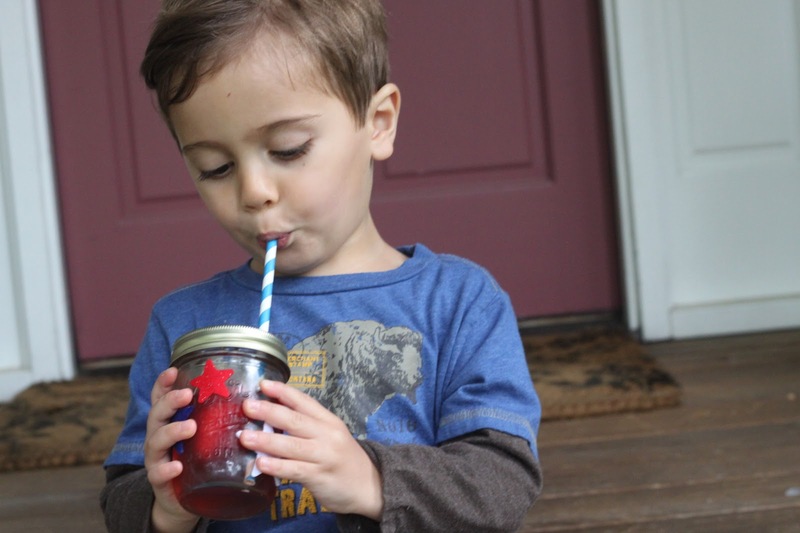 We added a fun paper straw and some strawberry lemonade and he was as happy as could be! 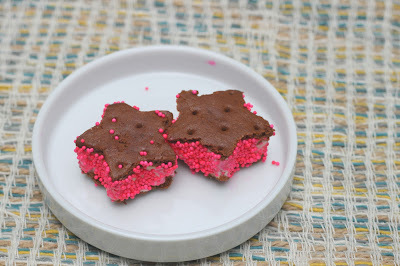 You can easily change these up for any party theme with all sorts of shapes and colored sprinkles. These disposable tins are great for crayon making. 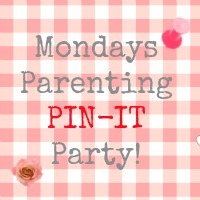 Add your old broken crayons and pop into the oven for a few minutes (300 degrees.) 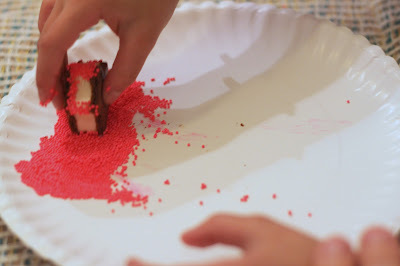 Once melted just pour right into a candy mold. We used stars for this 4th of July. 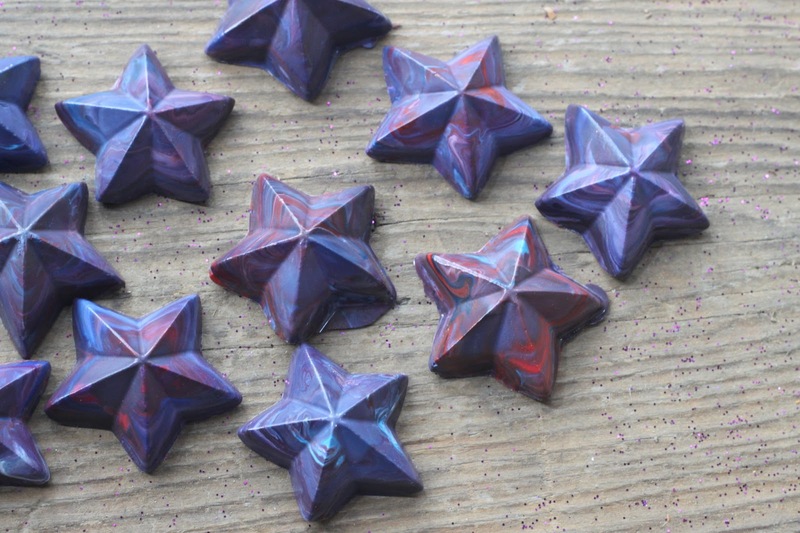 Pop into the freezer for about 10 minutes and your crayons fall right out of the molds. 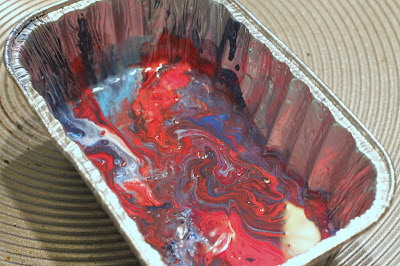 If you would rather more prominent colors--melt each color in separate tins. 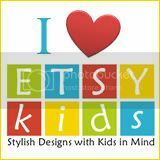 These would be fun to have at the kids table and also has a cool party favor. 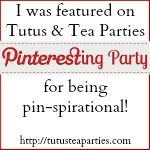 I shared these ideas and many more over at Kiwi Crate. Head there to check out more. Happy 4th of July! Make wonderful memories, eat great food, laugh, love and be safe!!! 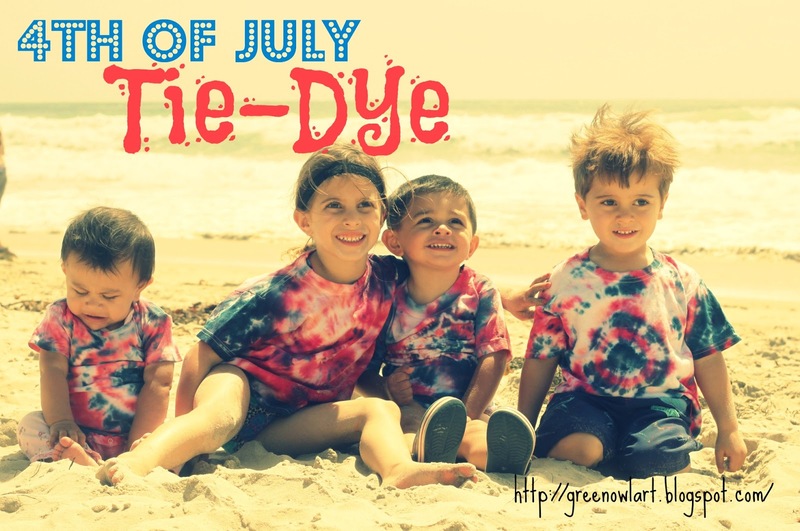 That's my cutie patootie nephew above, eating ice cream in his red, white and blue tie-dye. Is that photo just screaming the 4th of July or what?! 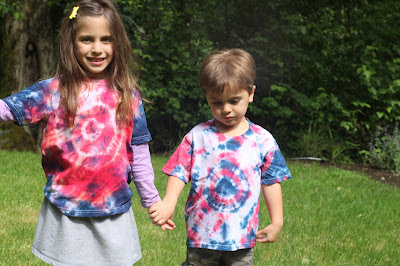 Yes, tie-dye is a necessity for the 4th and really easy to do! You need a t-shirt, (did I just state the obvious? Sorry!) plastic gloves, rubber bands, plastic bag and red and blue dye. 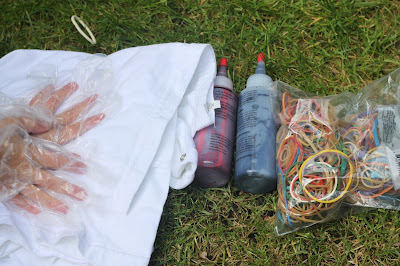 If your dye does not come with those great squirt bottles then you will need those, too. 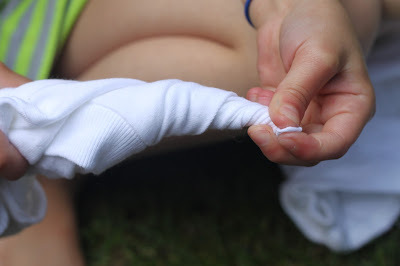 With a damp t-shirt you will pull up from the center and start to twist. This is for traditional style tie-dye. You can also just twist in random spots to create small star-bursts all over the shirt. Start to rubber band the shirt as you go.The more bands the more design you get. I usually use about 8-10 per shirt. OK, this is a must do outside part of the project. Once your shirts are all twisted and secured with rubber bands you can start dyeing. 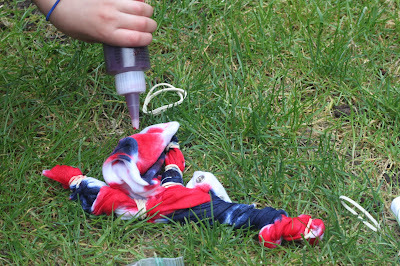 Squirt the dye right onto the shirt using enough to saturate the shirt. Try to keep the colors separate. They will blend quite a bit if they touch too much. 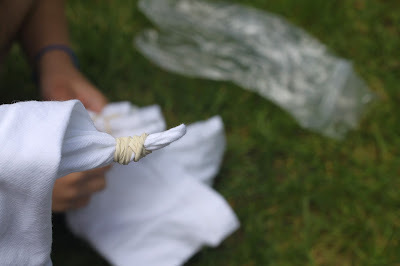 Once they are covered well with dye place the shirt into a plastic bag over night. The next day cut the bands off and wash (alone) in the washing machine. And now you got yourself some pretty cute 4th of July gear! 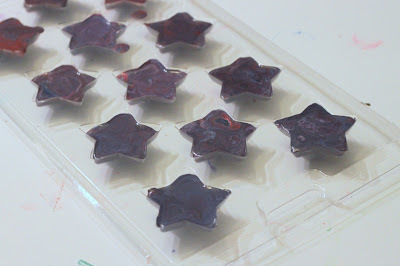 For more details I shared this tutorial over at Kiwi Crate.